The 5A26137G04 is in low supply. 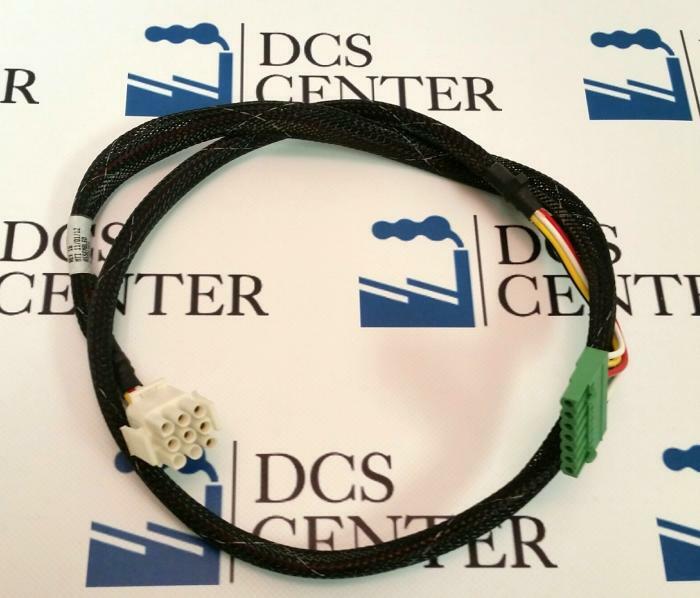 More Information: DCS Center can repair your 5A26137G04 part or offer an exchange for quick turnaround. This Emerson Ovation unit New, Remanufactured or Repaired is fully warranted by DCS Center.